Rahul Gandhi is contesting from Kerala's Wayanad apart from Congress stronghold, Amethi. 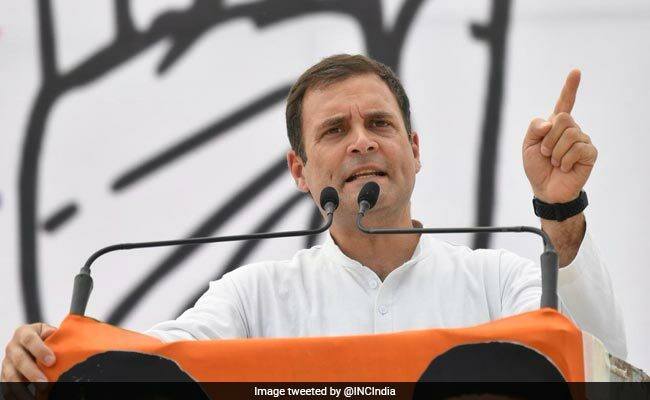 Congress President Rahul Gandhi is scheduled to address four rallies in Kerala, which will vote in a single phase on April 23. Addressing the crowd in Pathanapuram, he shared why he decided to vote from Wayanad. "I wanted to give a message that India is not just one perspective, India is not just one idea, India is million & millions of different viewpoints," he was quoted as saying by news agency ANI.